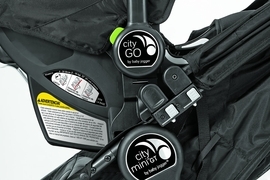 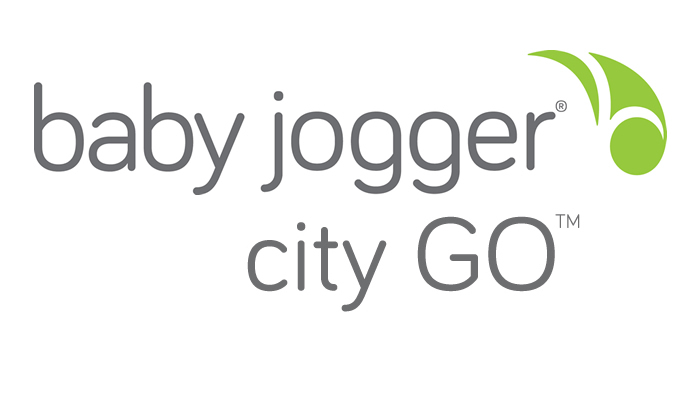 *In addition to meeting or exceeding all applicable US safety standards, City GO has been side impact tested for occupant retention by the harness system. 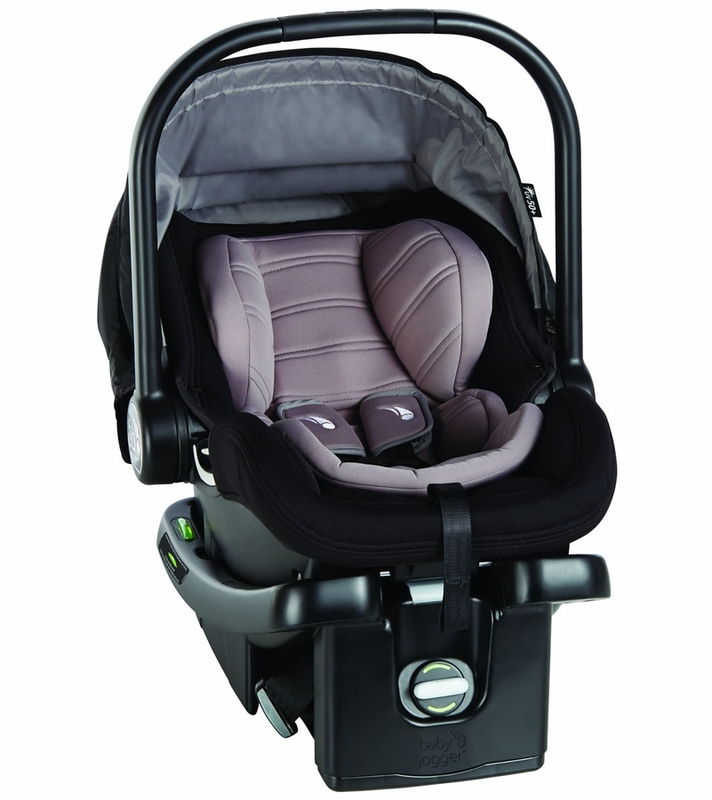 It's equipped with a 5-point harness system. 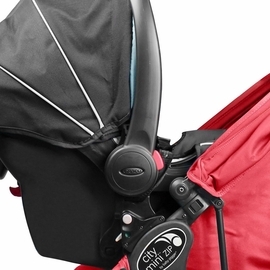 The one-hand headrest and harness adjustment (no-rethread!) 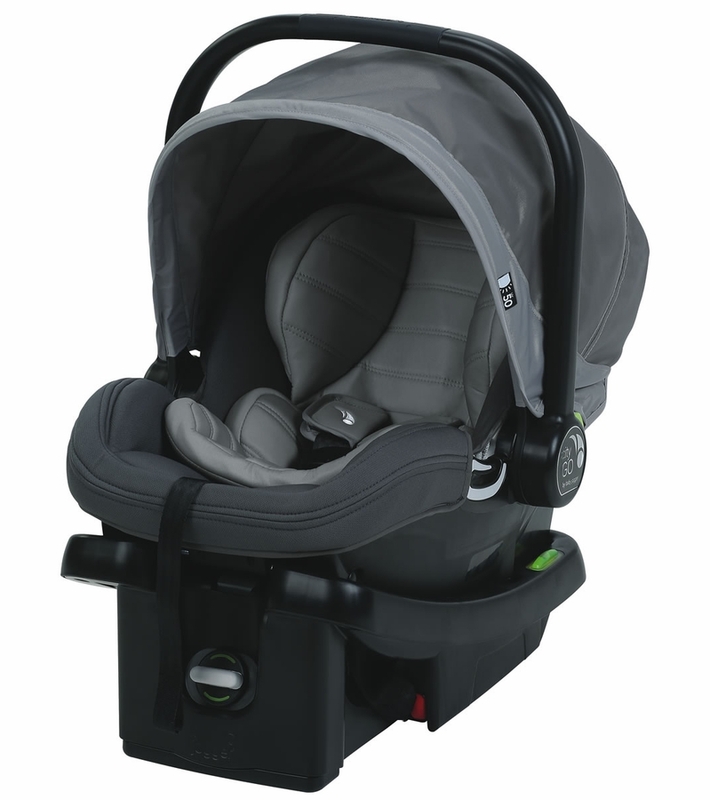 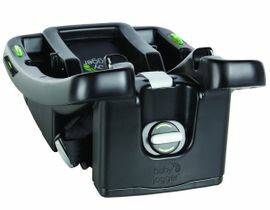 makes it easy and effortless to ensure your growing baby is always properly secured. 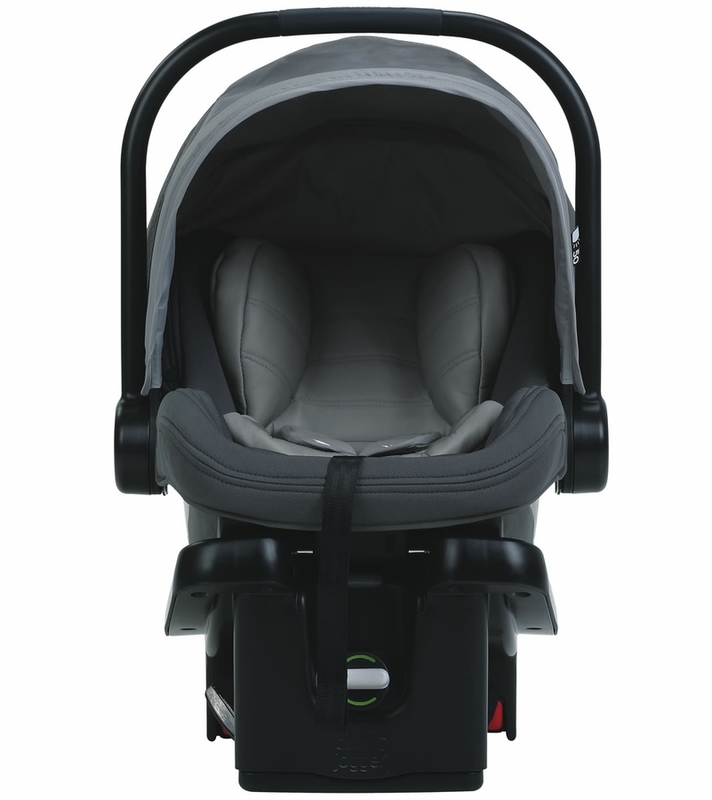 The seat holds a child from 4-35lbs, and up to 32" in height. 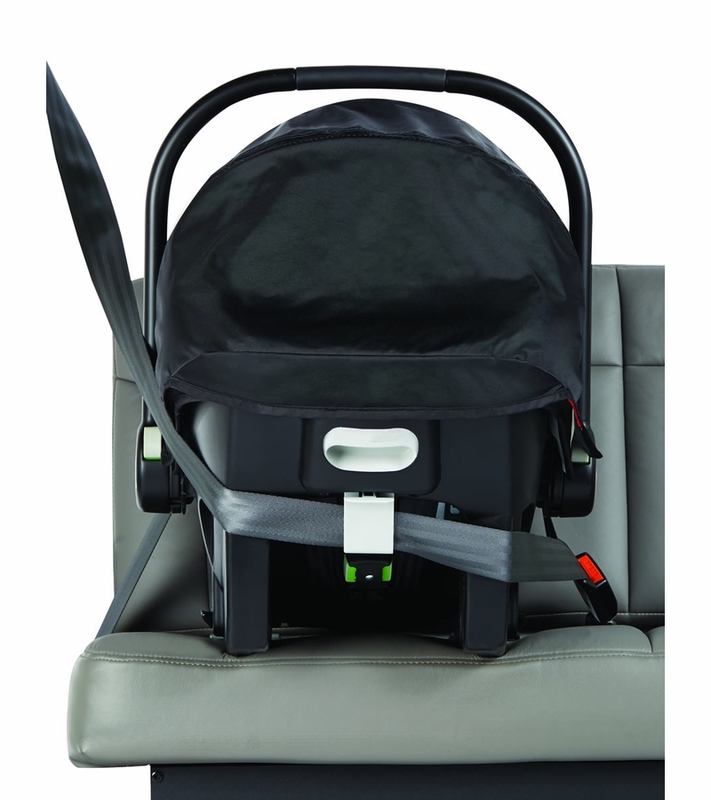 Infant body insert keeps little babies properly positioned and is removable as baby grows. 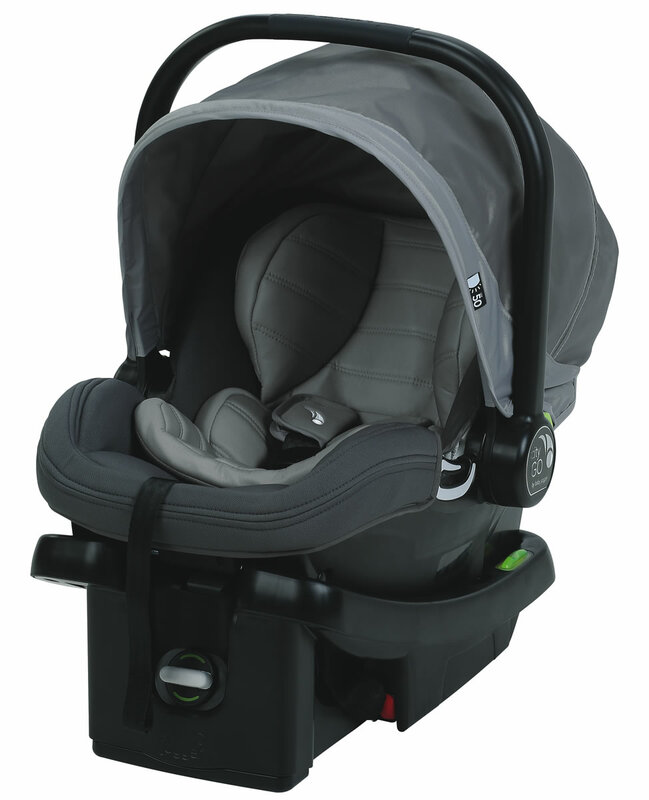 Designed with both mom and baby in mind!